"One of this year's finest albums." 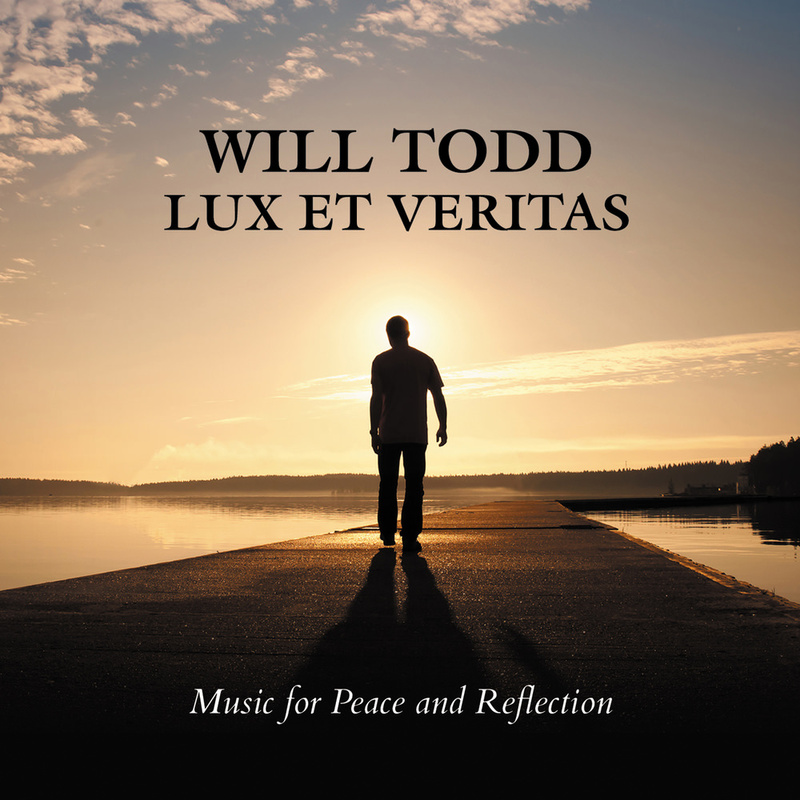 Lux Et Veritas ("Light and Truth") is a collection of sumptuous choral music "for peace and reflection" by acclaimed British composer Will Todd. The title of this release draws together the sentiments of the 14 pieces so beautifully recorded in St Augustine’s Church in London by chamber choir Tenebrae accompanied by the English Chamber Orchestra conducted by the choir’s director Nigel Short. The album includes the premiere of seven pieces inspired by the composer’s own search for peaceful resolutions to his personal challenges through the creation of music. "All of the new pieces flow from grappling with difficult things and working towards a restful, inner solution. The calming and spiritual nature of all the pieces could not have had better interpreters than Nigel Short conducting the amazing Tenebrae. Wonderful musicians bringing my ideas to life."